Owing to our industrial expertise, we are engaged in offering a broad array of S.S.Barrel Pumps to our valued patrons. 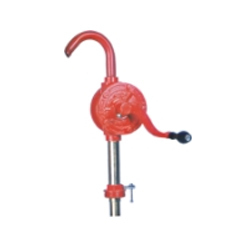 In an order to ensure that offered barrel pumps are able to stand tall on the expectations of patrons, we manufacture these by making use of supreme quality raw material, sourced from the well-recognized vendors. 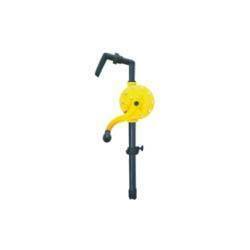 Owing to which the offered barrel pumps are easy to operate and are durable. Further, we make use of modern machinery in the manufacturing process to ensure their accurate design. We have in store a wide array of plastic barrel pumps, which is excellent at par in terms of quality, dimensional accuracy, robust construction and performance. To ensure the same, we manufacture these barrel pumps by making use of high grade raw material, sourced from trusted vendors of the industry. Post production, we make these barrel pumps pass a test to ensure these are most suitable for pumping high viscous liquids from barrel to production tanks.